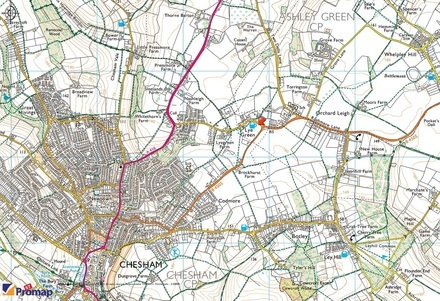 ​This will adversely affect EVERYONE in Chesham. Click on maps to see area affected. click here to Lobby your District Councillor, Head of Chiltern District Council or your MP by writing a letter. The Brown Not Green Campaign feel that the choice of expanding Chesham to meet housing needs is flawed. The Council should adhere to Central Government Policy, namely that any new housing should be built on brownfield sites first (i.e. unused or redundant industrial land) and that only proven exception circumstances warrants Green Belt land ever being sacrificed. 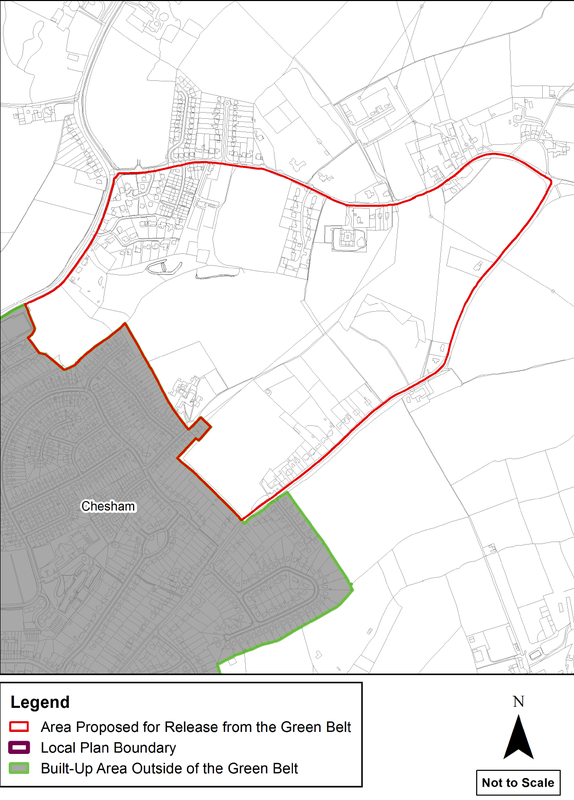 We contend the Council’s evidence so far is inconsistent, confused and that it does not demonstrate exceptional circumstances for redefining Green Belt boundaries around Chesham. Updated results from our Petition were formally handed to the Head of The Council in the Council Chamber on Tuesday, 10 January 2017. Most importantly we offered guidance to people about this matter and were able to ensure as many people as possible submitted a response to the Green Belt Consultation by the December 12th 2016 deadline. BNG were invited to a meeting with Chiltern District Planning officers in December 2017. Council Officers rejected the BNG notion that brownfield land could meet all the unmet housing needs of the area. BNG were not impressed and have since agreed to appoint a barrister from the famous Landmark Chambers to advise on final submissions to the Council and to appear at the future Local Plan Inquiry (Examination in Public) probably in 2019. BNG reached their initial fundraising target of £20,000. We are still leaving all the fundraising channels open and will continue to request funds so that we can exceed the original target as surplus legal funds will be required for this lengthy campaign. The Local Development Scheme was further delayed again. Suggestions were that the next Consultation Stage would occur towards the end of 2018. BNG have in the interim had an initial consultation with our retain barrister from Landmark Chambers and have also sought additional third party expert consultants as well. In December 2018, the Council announced another “Call for Sites” exercise notionally to update and refresh their database but BNG hope this also indicates the Council are finally starting to realise they have not identified all the Brownfield sites and opportunities for housing provision which BNG have been advocating for over 2 years. The Call for Sites consultation is open until 14 January 2019.